The company, which has been bucking the industry trend with strong sales, will retool an idle engine plant to serve as the first new auto assembly line to open in the Motor City in 27 years, The Detroit News reported, citing several sources. 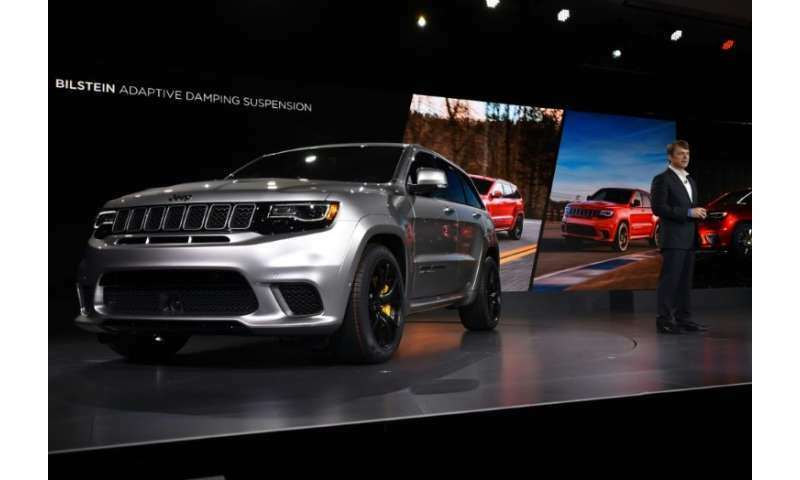 The report said the factory would turn out the Jeep Grand Cherokee SUV for the 2021 model year, adding at least 100 and as many as 400 positions. The news comes after General Motors announced plans to shutter several US plants—including its Detroit-Hamtramck facility, which will close by June 1—due to waning demand for the sedans produced there. GM is cutting 15 percent of its workforce, and CEO Mary Barra has been on Capitol Hill talking to lawmakers for two days to explain that the automaker must adjust to changing market realities. Ford also announced plans to cut the number of models it offers and will have an unspecified number of job cuts as part of its restructuring. but CEO Jim Hackett rejected an analyst's estimate that the cuts could amount to 25,000 workers.